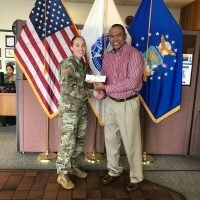 The holidays are about giving but no one gives more year-round than America’s military. 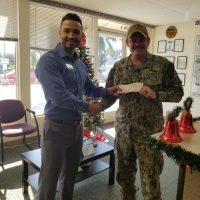 To show support to service members and thank them for their unwavering commitment to the country, the Omni team once again conducted its annual Holiday Giving Program. 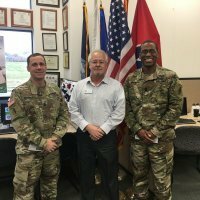 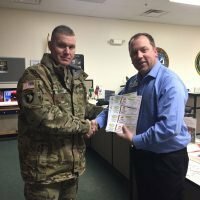 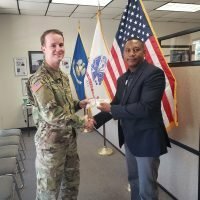 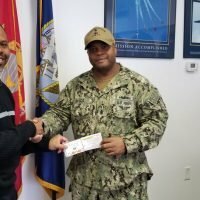 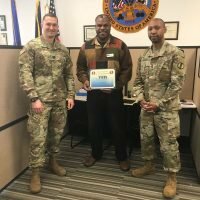 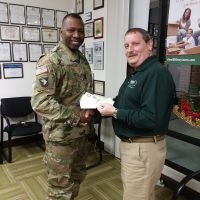 As part of this company-wide initiative that takes place every November and December, Omni collaborated with military bases around the United States to distribute vouchers for either a free turkey or free honey ham. 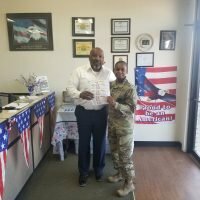 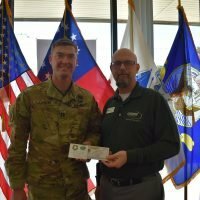 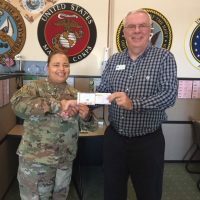 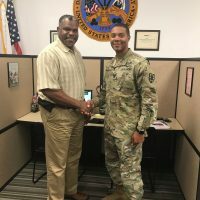 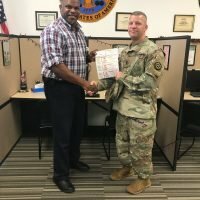 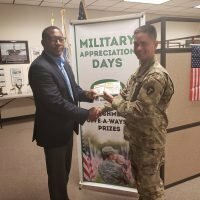 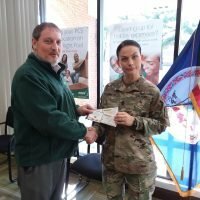 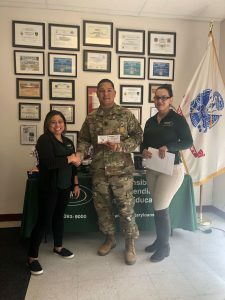 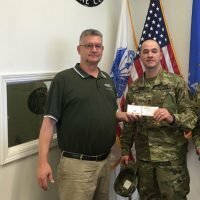 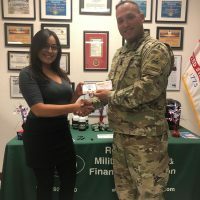 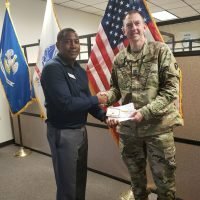 The vouchers, which can be redeemed at any supermarket, were given to the General Managers at local Omni offices, who in turn, presented the vouchers to military families in their communities. 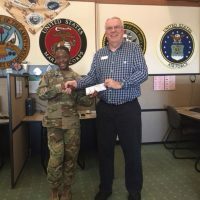 Omni hopes that the vouchers spread a little cheer to service members during what can sometimes be a stressful season. 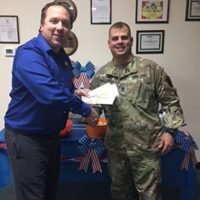 The Holiday Giving Program is just one of the many ways Omni expresses its gratitude to service members throughout the year. 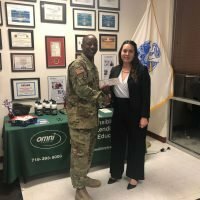 Omni wishes you and your family a happy 2019!